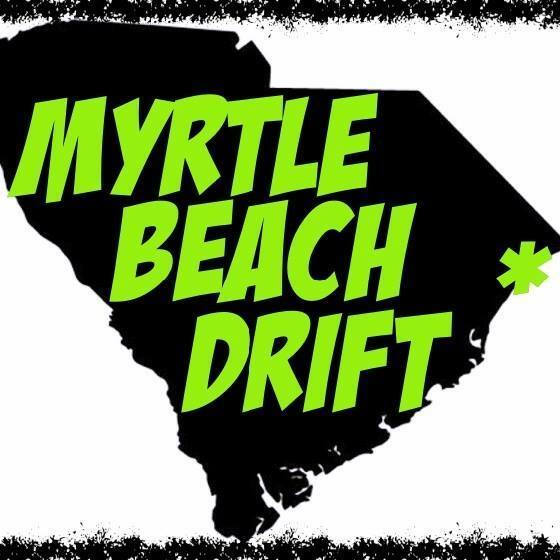 Racing action is back at Myrtle Beach Speedway! 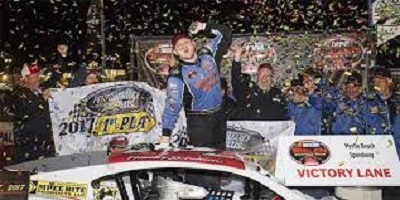 NASCAR Touring Modifieds begin their 2019 Race Season right here at the 3rd Annual Performance Plus 300 Race! Get a sneak peak of ALL Performance Plus Divisions practice Friday before Saturday’s Feature races! 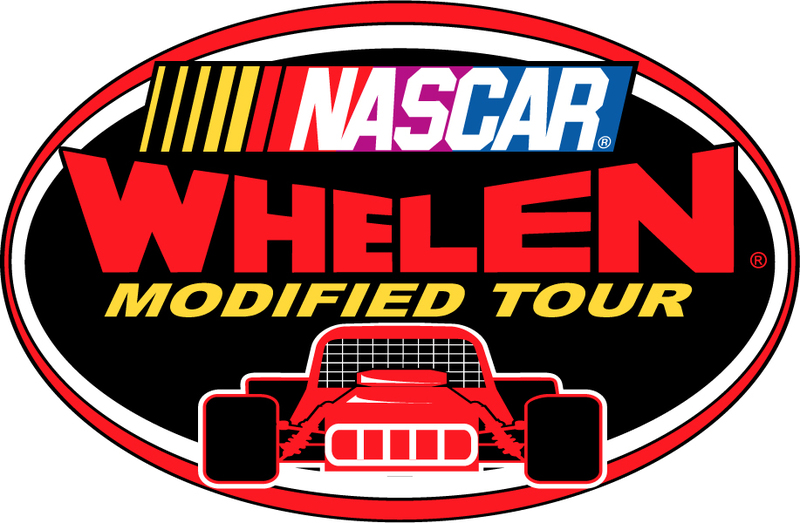 Race Divisions Include: NASCAR Whelen All American Series Late Models, NASCAR Whelen Tour Modifieds, Chargers & Mini Stocks. Get your tickets today, kids 11 and under are FREE!